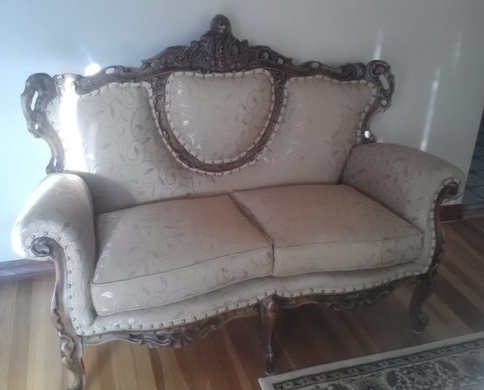 At Landry Home Decorating we have been the North Shores top upholstery company for 3 generations since 1938. We believe furniture should be built to last and passed down through generations. 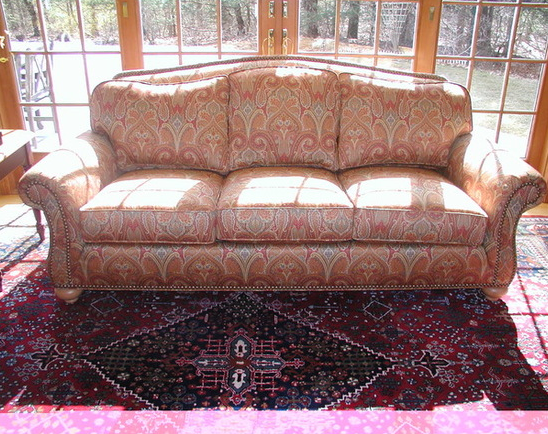 Upholstery Melrose MA for residents and businesses.